Happy Monday, dear readers! I hope this post finds you well and you had a wonderful weekend! Things were quiet here on the blog front as my 1 year old got very sick while we were in Crested Butte and had to go to the emergency room and then transported to the Children's Hospital in Denver. Needless to say, out time in Colorado was rough and did not go as planned. We ended up out of state for longer than planned, but we are now home and thankfully he is his usual happy self. 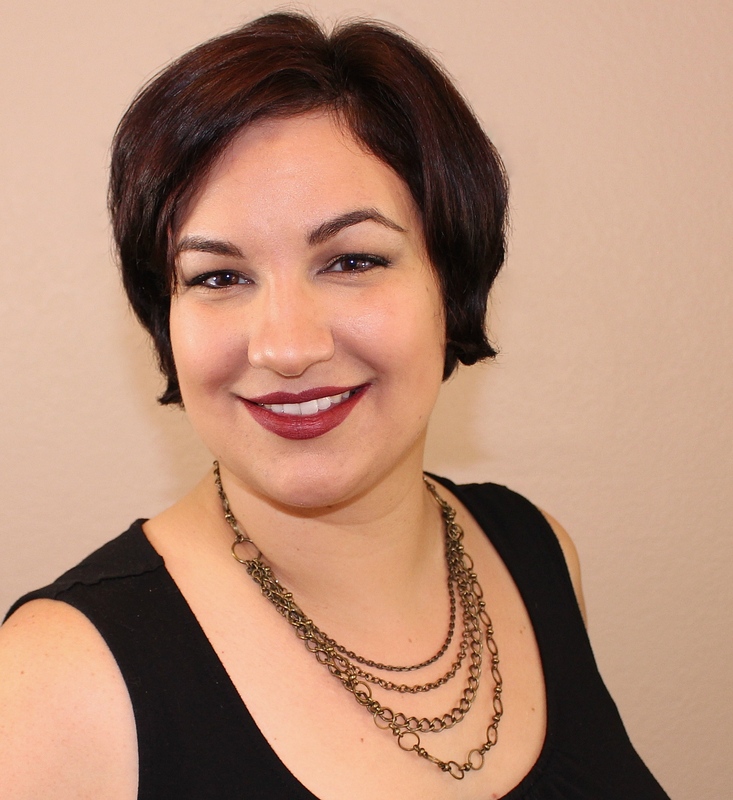 It was a rather traumatic experience for me, so blog posts may be a little infrequent while I heal from the experience. That is not the purpose of this post though, so let's get to better and more colourful things! I am thrilled to present to you today the inaugural Mischief ManiBox, a themed fandom box curated by Stached Polish and YouPolish. This box will be available bi-monthly, and each box will contain two polishes by Stached Polish, a nail decal set by YouPolish, and a vinyl sticker also by YouPolish. The theme of the first box is #Squad after non other than Suicide Squad! Mr J is a gorgeous lime green holo polish, and I am so excited to see this particular shade in this box. I love my greens, but they don't seem to get enough love. Mr J is perfectly bright for the summer, but not too bright that you can't rock it on your nails as the weather cools down. It's a colour I am particularly drawn to lately, and I hope you love it as much as I do! As for the formula, it is a little thinner than many of the indie polishes I often use, but it was still really easy to work with. I loved the wider-than-average brush for application, and it really does apply like a dream. Because it is on the thinner side, you may find you need three coats if you tend to use thinner coats or have longer nails than I am currently sporting. Trust me, it's well worth it! I don't think I could think of a better polish than this shifty polish that changes its colors from purple to red to magenta like Harley Quinn changes personalities. This beautiful multichrome certainly has my attention, and I've even been wearing it for a few days now! The formula of Psychotic Beauty was thicker than Mr J and more like what I am used to; it applied like butter. If you use thick coats, you may find you only need one single coat, but I think it's worth taking the added step of a second coat for a stunning look like this. 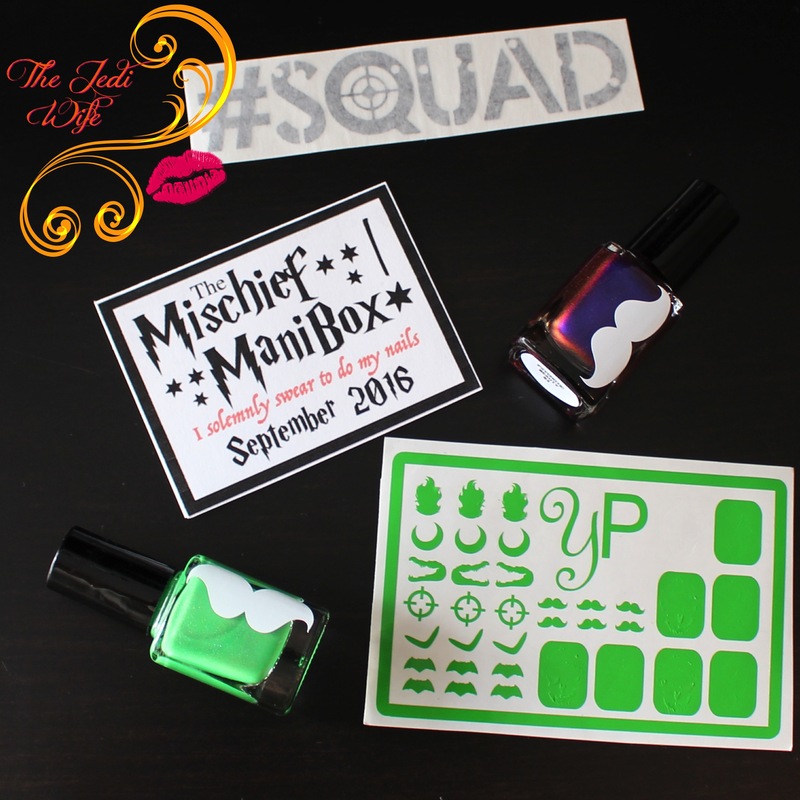 The Mischief ManiBox comes with a set of nail decals, and for the #Squad-themed box, you have both decals and stencils. It's not quite what I normally wear on my nails, but I'm digging these stencils. If you opt to use the Joker design as a stencil as I did here, you will need to take your time to remove the stencil and weed out the extra vinyl. It is such a detailed design, but it is well worth the effort to do this! 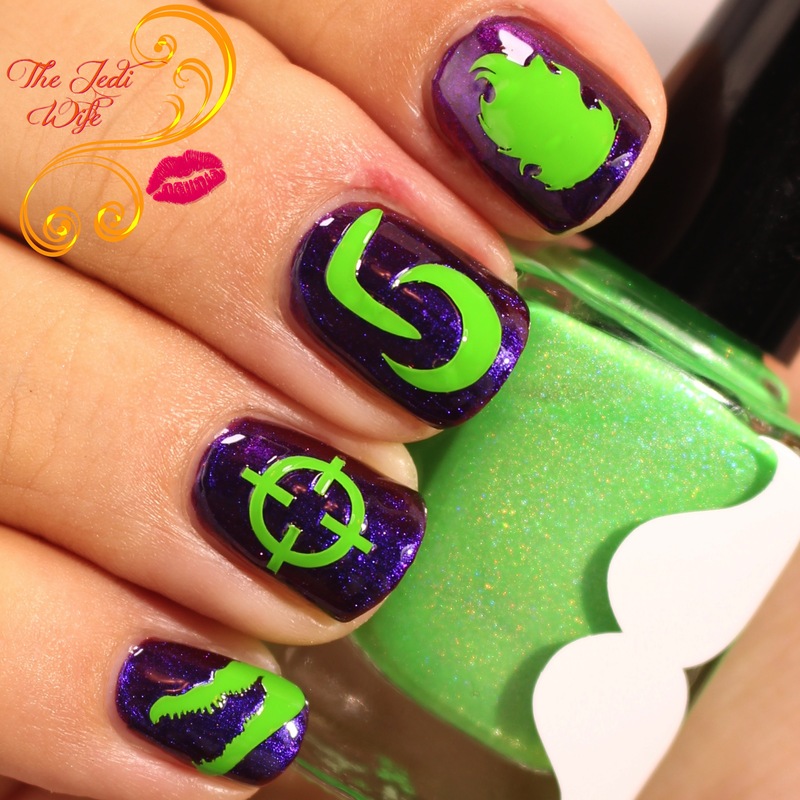 The decals were also easy to use- just peel and place on your nails and add your favorite topcoat to seal them in. I don't know about you, but I'm even more excited about Suicide Squad after this box! I've got to find a time to see it, and I'll have my nails ready! 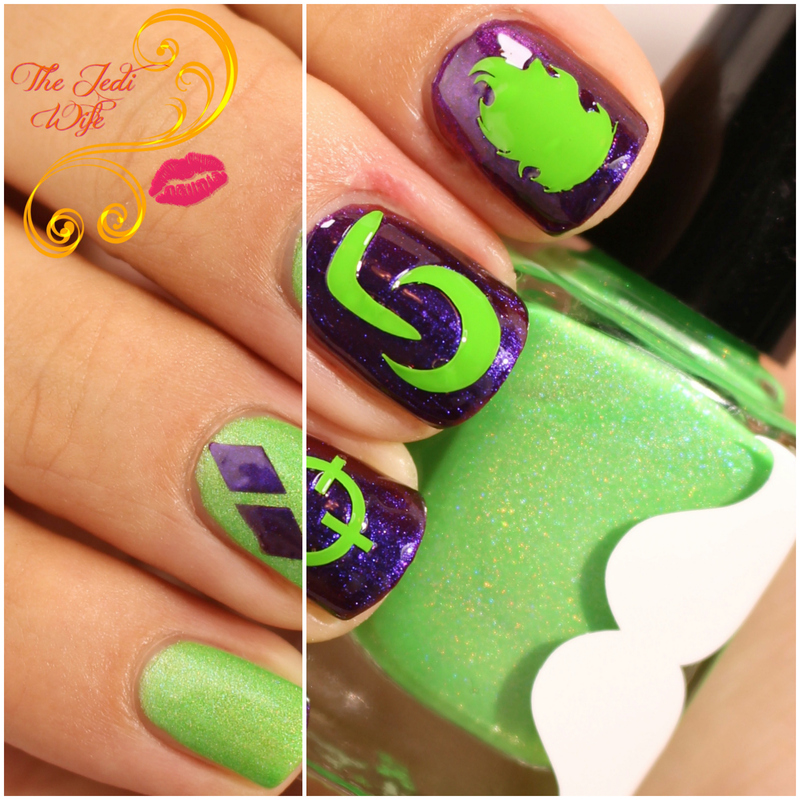 The Mischief ManiBox is available for purchase on the Stached Polish website located here. The Mischief ManiBox is $25 shipped, and it is available for preorder starting today! Orders are scheduled to start shipping September 1st through the 3rd, but please be aware that Holly, the creator of Stached Polish, is on vacation and planning a move so she may need a little wiggle room if things don't work according to plan. The Mischief ManiBox will become available every other month with future boxes available for preorder on the 15th of the month with shipping out on the first of the following month. The next box will be up for preorder on October 15th with shipping on November 1st. I love this particular box, and I am eager to see what the next fandom theme will be! What do you think of the new Mischief ManiBox? What are you loving most in the #Squad box? What other fandoms are you hoping to see next? I'd love to hear from you! My favourite polish are "Psychotic Beauty" from this box. At the moment i'm more drawn to darker shades, since we are having Winter here in South Africa. This is so cute! I love Mr. J! Mr. J is such a gorgeous green! I love that you went out of your comfort zone. Hope E is on the mend. This is such a great box! I love these colors together. This is a really cool box! 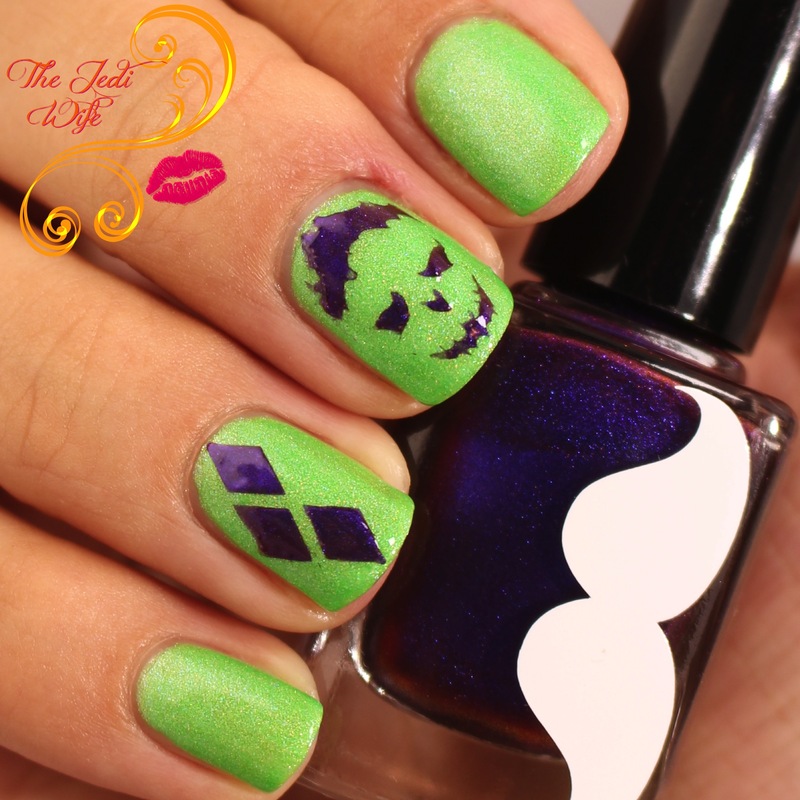 I love Mr. J, I love a good green! Also, I'm so sorry to hear about your little one's hospital trip, I'm glad he's home now! These colors are really fun! Great swatches and review! And I'm glad to hear your little guy is doing better! This is a fun box !! I am in love with that green, your nail art looks are on point!